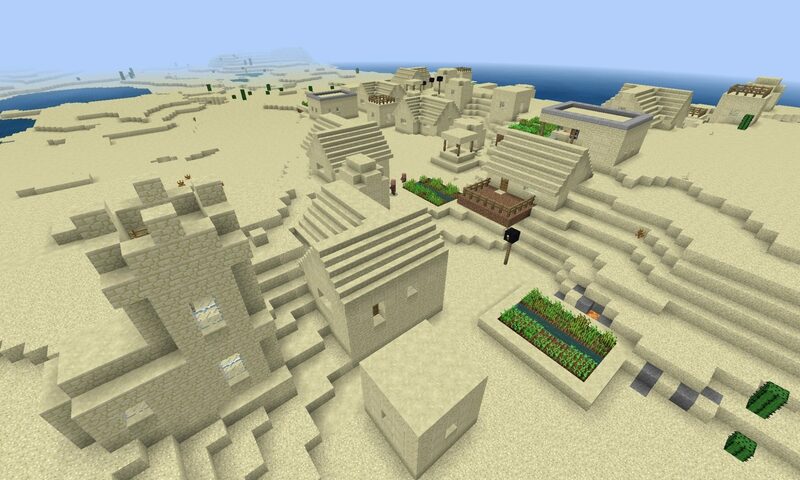 An acacia village (savanna village) that has been overrun by zombies! 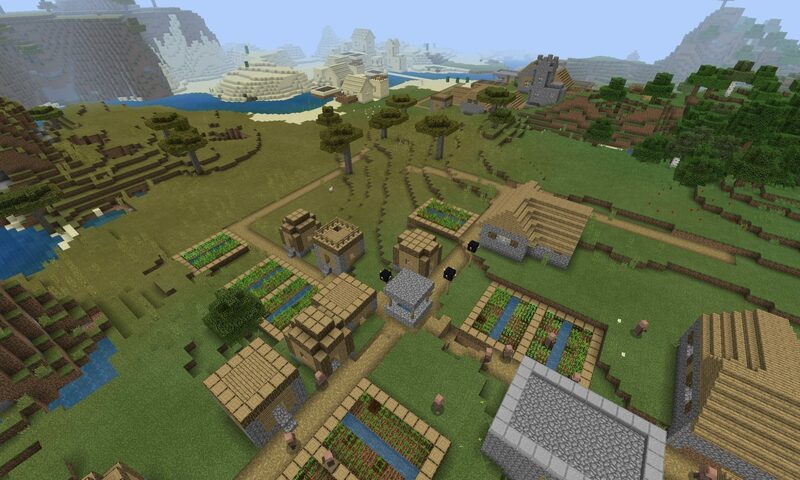 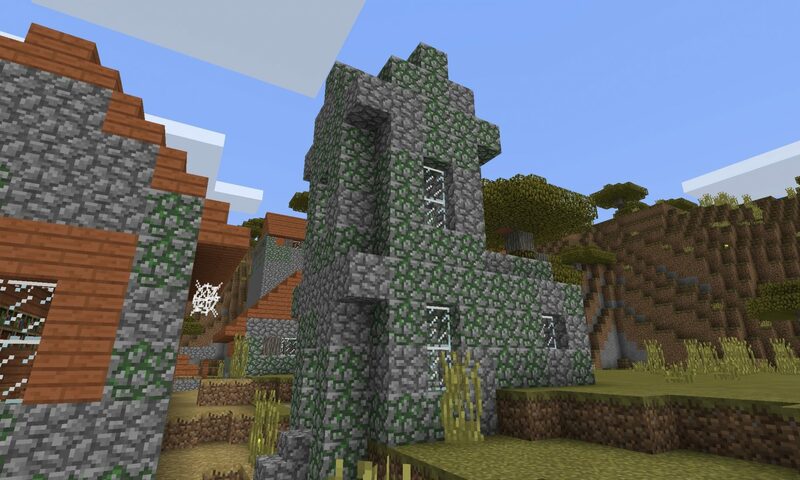 All of the buildings in this NPC village seed have been take over! 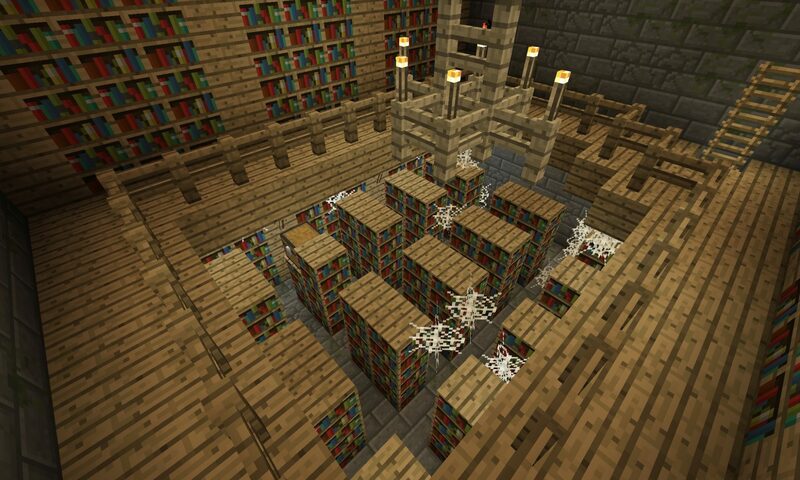 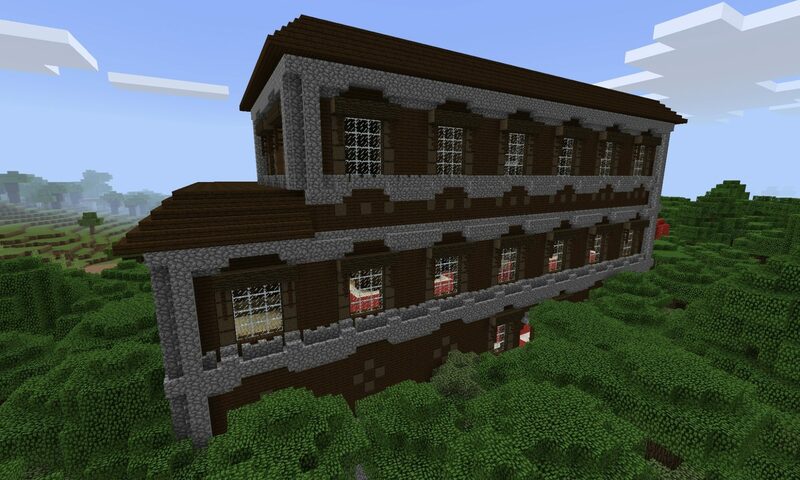 For MCPE.